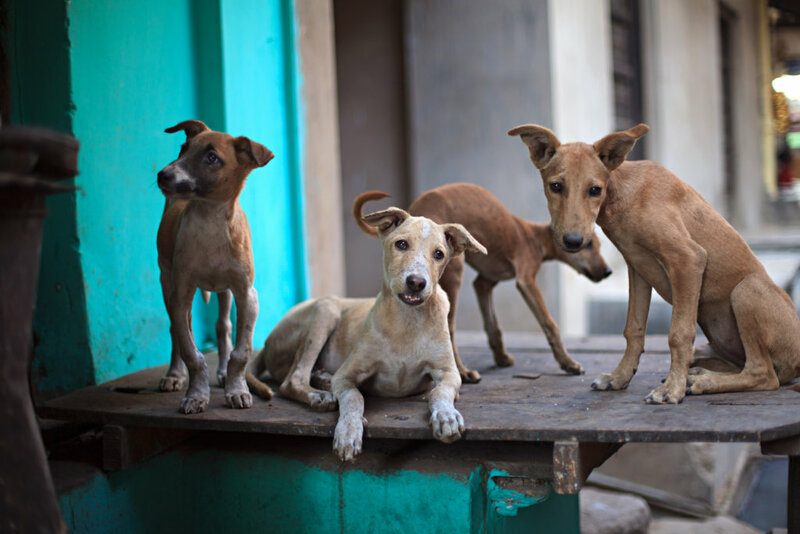 There are an estimated 30 million free-roaming dogs on India's streets. 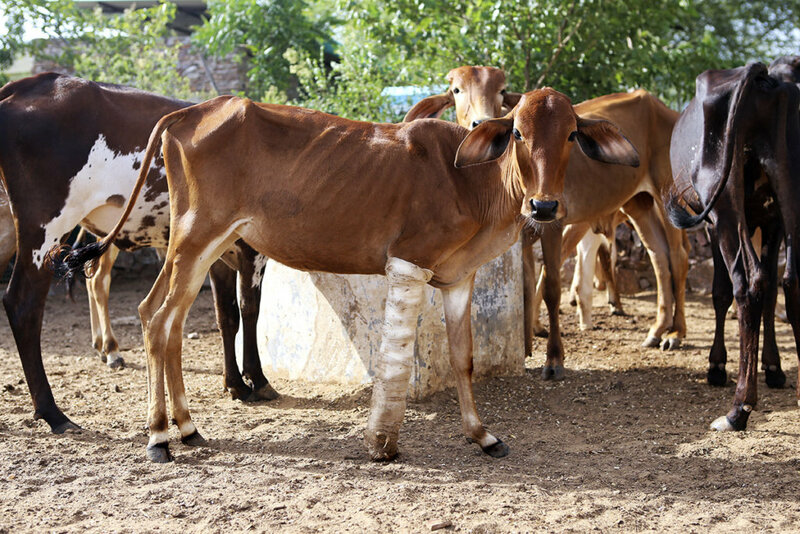 There are also cows, cats, donkeys and other animals that live on the streets with noone to care for them when they become sick or injured. 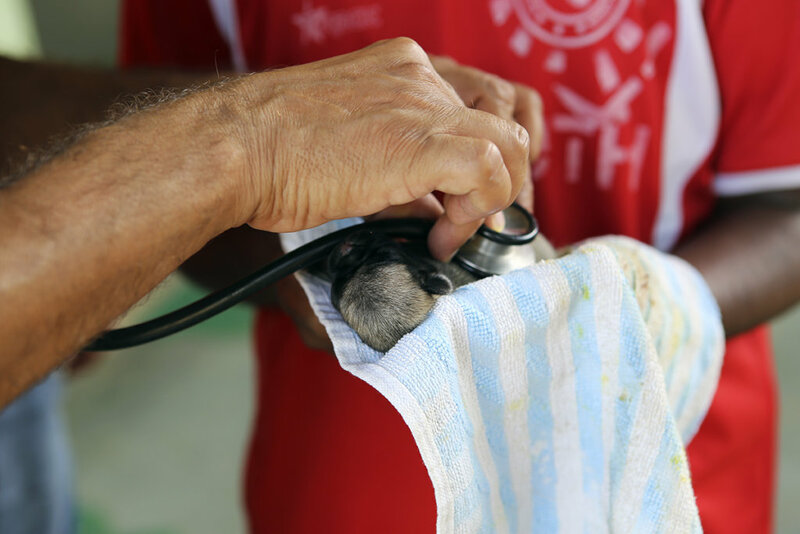 TOLFA animal hospital and shelter provides essential veterinary care and compassion for these animals through our Rescue Project. In 2017 we admitted 5,967 animals to our hospital. We treat on average 400 animals a day and have 2 rescue vehicles responding to emergency calls. 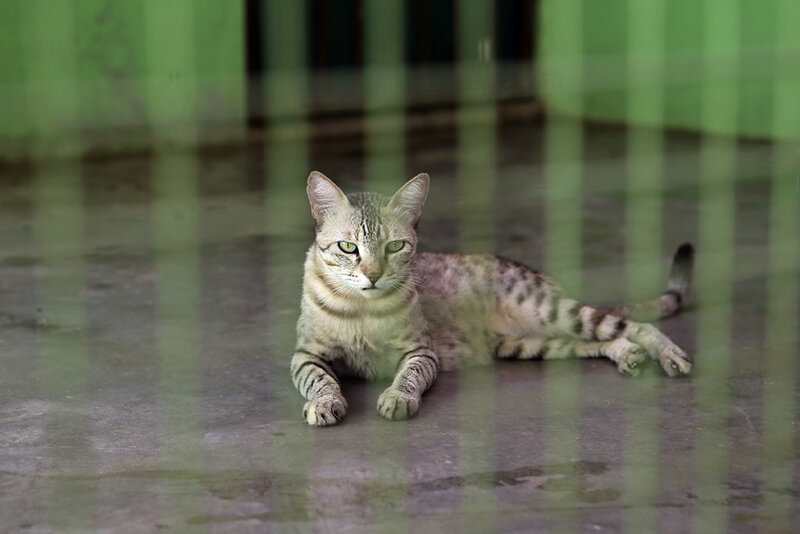 TOLFA's Rescue & Care Project provides free emergency and rescue services to street animals. We have 2 rescue vehicles that cover a 35km area around the hospital. We receive up to 35 calls a day from members of the public concerned about an animal that needs our help. 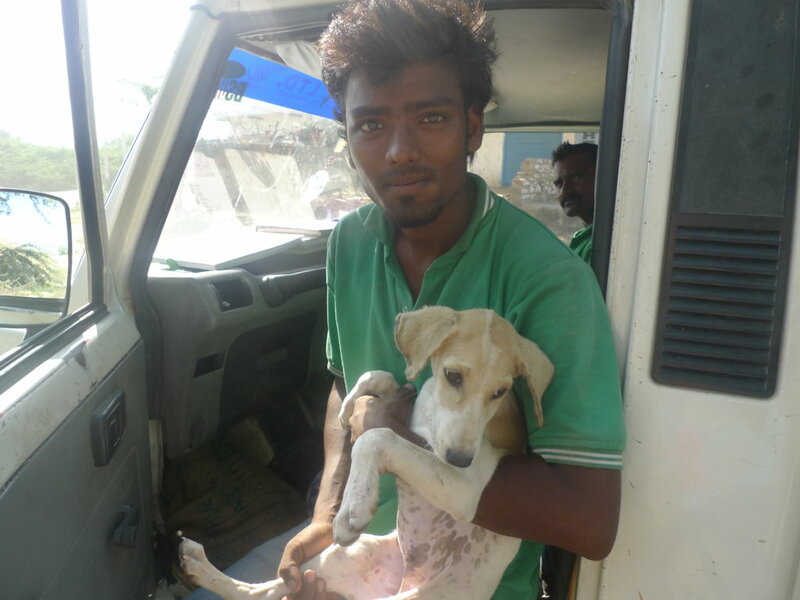 Our rescue team either provides on-the-spot treatment or transports the animal to our hospital for further assessment and treatment. When there they are cared for until they recover and are well enough to be released. 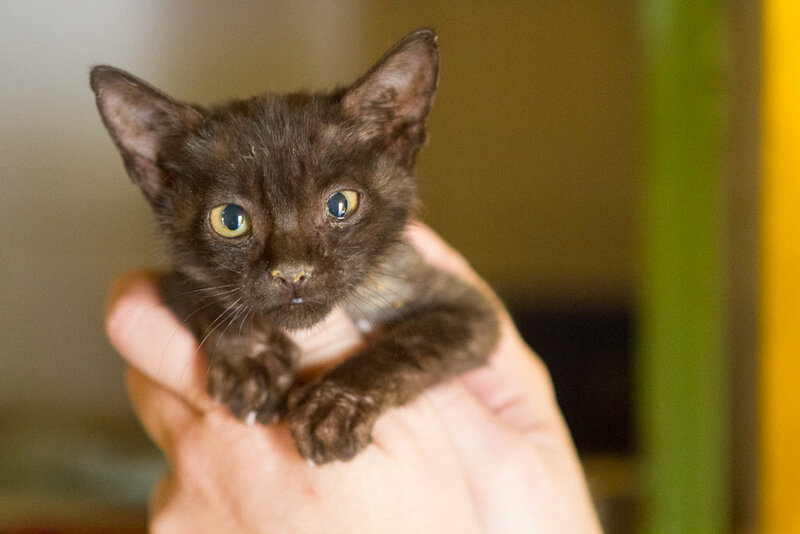 In 2015 we rescued 4,273 animals and by 2018 this increased to 6,392. As our reputation for providing quality veterinary care has grown so we receive more and more calls for help from the public. Since we began in 2005 we have seen an increase in compassion in the local community with more people caring for the street animals and being concerned for their welfare. 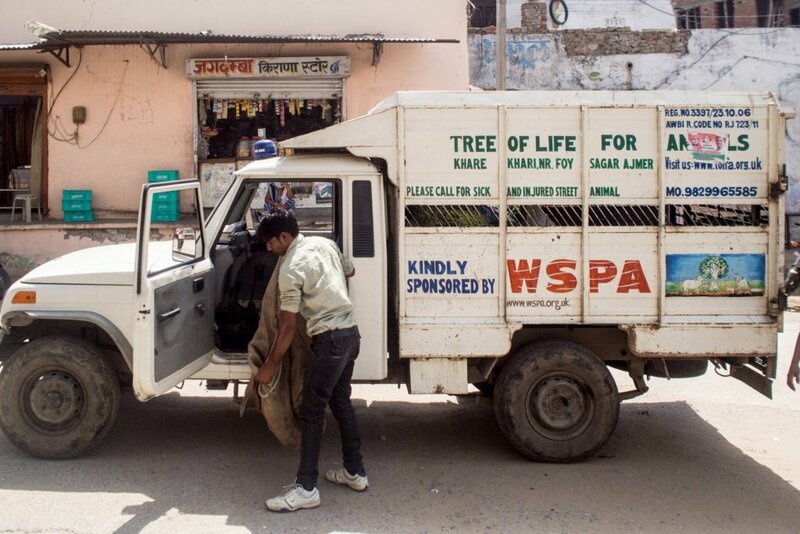 Street animals are a part of daily life in India and we are there to keep them healthy and safe, as well as the local communities. will pay to keep our Mange Mobile scooter on the road for one month. This gives preventative treatment to dogs with early signs of mange, preventing later hospitalisation. can pay to feed all of our rescue animals for one day. will keep one of our Rescue Vehicles on the road for one week, attending sick and injured animals who would otherwise suffer on the street. 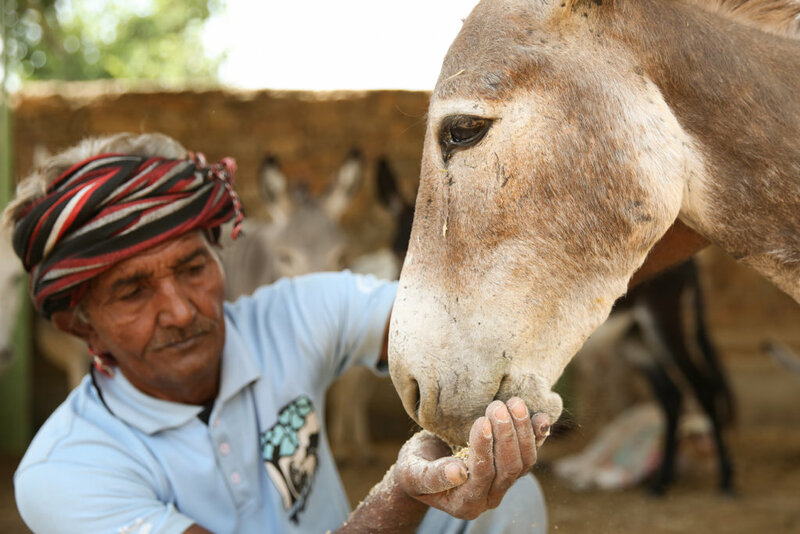 could provide all the medicines for our rescued large animals (cows, donkeys, horses, camels) for one week.